I've got a Macbook pro running OSX 10.10.5, an iPhone 5s running 10.3.2 and an ipad mini 4 running 1.3.2. Ive noticed that notes that I make on my iPhone or iPad don't seem to be syncing with the notes app on my laptop. This happened around the time I upgraded my iOS on the phone from iOS 9 to iOS 10. I've checked and I'm still logged into my iCloud correctly on all devices. When I go to icloud.com I can see the notes there correctly also. Any ideas why the notes seem to have stopped syncing to my laptop and how to fix it? Once upgraded, iOS 10.x notes won't sync with OS X 10.10 any more. Apple has added new features to Notes in iOS 9, and again in iOS 10. Because of these new features, iOS 9 Notes cannot be synced to OS X version before 10.11 (El Capitan), and - as far as I remember - iOS 10 Notes cannot be synced to OS X before 10.12 (macOS Sierra). Your iOS device had probably warned you before upgrading your notes, but you might have forgotten about that. Log onto iCloud.com and check which notes are present there. This gives you a good idea of which device is properly connected to the Cloud. The devices which are syncing based on this can be set aside. On the devices that are not, first verify iCloud Notes are enabled. Then, open Notes and verify the location of the notes. The notes should be kept in "iCloud", not in the local "On my iPhone" account, or in the account for any of your email providers. If you have verified that iCloud Notes are on, and that the notes are in the iCloud account, you can try turning Notes off then on. If you have newer notes that have not yet synced to iCloud, I recommend moving them to your "On my iPhone" account before doing this (you may need to enable the account in Notes settings). 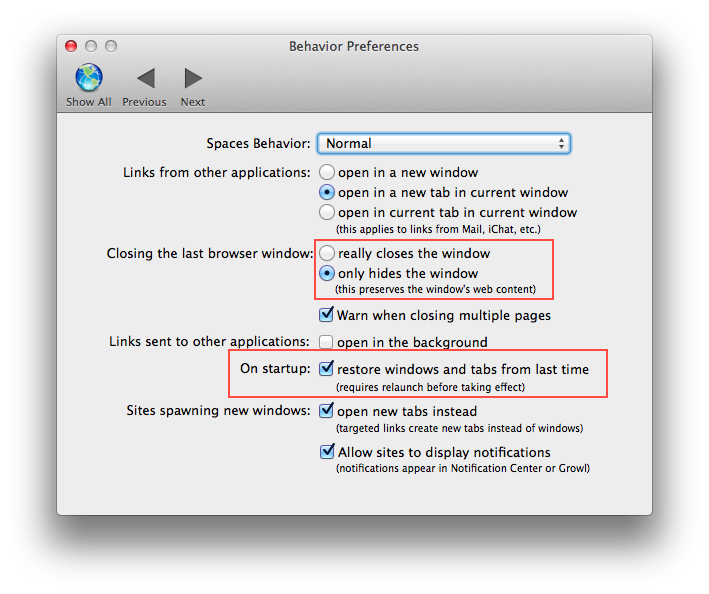 If you are working in some version of Mac below 10.10 (or even worse, bellow 10.9), your build-in Notes App do not synchronize with your iCloud account (even if you selected that option in System Preference --> iCloud). You can, of course, use a web browser to edit your Notes in iCloud. 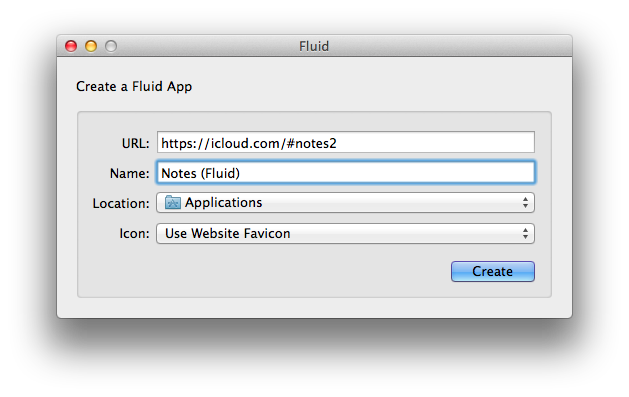 However, I would recommend using Fluid to create a fake Notes App. In fact, I really enjoyed this method so much that I also created a Fluid App for the Reminders. Download here the last version of Fluid compatible with 10.11. Not the answer you're looking for? Browse other questions tagged ios icloud notes.app . Is there a way to save notes to the iPhone itself and not to any account for syncing?